A collection of images featuring beautiful wildflowers, unique plant species and fascinating insects from across North America, Africa and Europe. The Gazania is a member of the Asteraceae family native to southern Africa, although can be found in many parts of the world following domestic cultivation. St. Michaels Mount. Cornwall, England. The aloe polyphylla (spiral aloe, kroonaalwyn, lekhala kharetsa) is native to the Drakensberg Mountains. The species does not typically survive outside it’s natural habitat, specimens are thriving in the sub-tropical gardens of St. Michaels Mount. Cornwall, England. 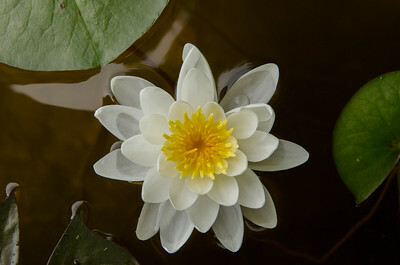 A water lily (nymphaeaceae) blossoms on Hurds Lake, Ontario, Canada. 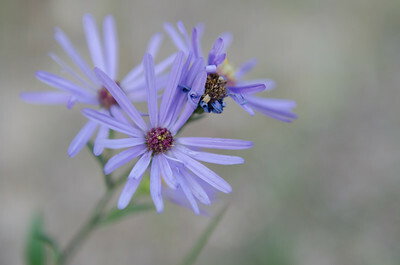 The michaelmas daisy or aster novae angliae grows wild throughout Alberta and the Canadian Rockies. Banff National Park, Alberta, Canada. 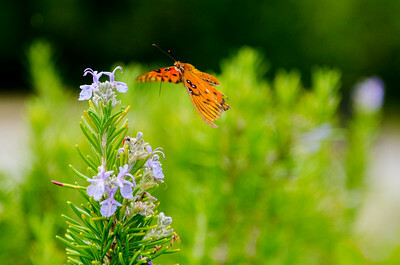 A monarch butterfly (danaus plexippus) in flight is drawn to the nectar a flowering rosemary bush (rosmarinus officinalis). Eastern/northeastern populations migrate both north and south annually, journeying between southern Canada and the United states to overwintering sites in central Mexico. Bald Head Island, North Carolina, USA. 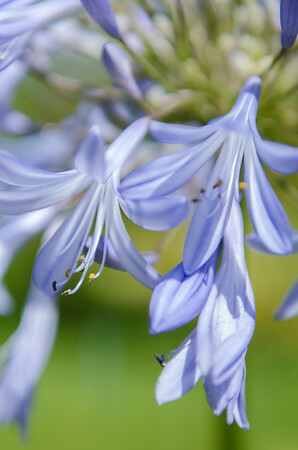 Commonly known as lily of the Nile, or African lily, the agapanthus is in fact a separate species of plant native to Southern Africa. Cape Town, Western Cape; South Africa. 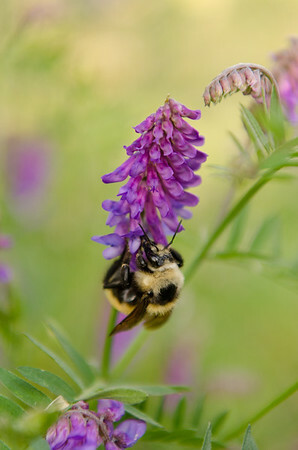 A worker bee hangs gracefully while collecting pollen from a flowering Cow Vetch (Vicia Cracca) at Marble Canyon. Kootenay National Park, Alberta, Canada. 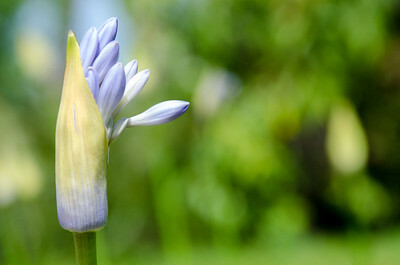 Early summer blooms in a garden at the Victoria and Alfred Waterfront. Cape Town, South Africa. A dragonfly rests in the shade of a silver birch tree. Hurds Lake, Ontario, Canada. 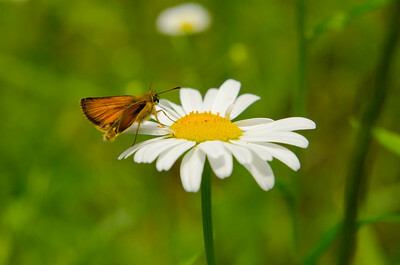 A Delaware Skipper (Anatrytone logan) takes a brief moment to rest on the petals of an White Ox-Eye Daisy (Leucanthemum Vulgare) in southern Ontario woodland. Hurds Lake, Ontario, Canada. 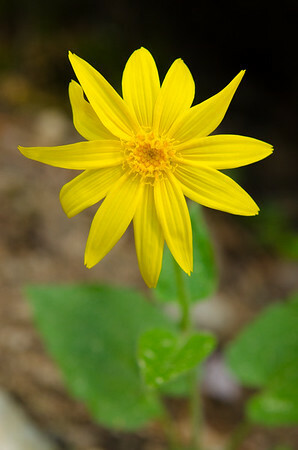 A heartleaf arnica (arnica cordifolia) in full bloom in a Stanley Glacier meadow. Kootenay National Park, British Columbia, Canada. 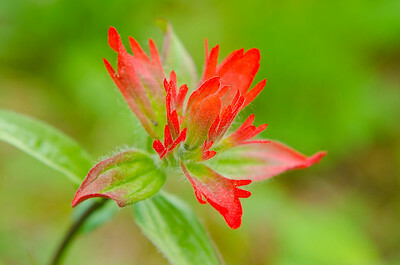 Indian paintbrush (castilleja). Banff National Park, Alberta, Canada. 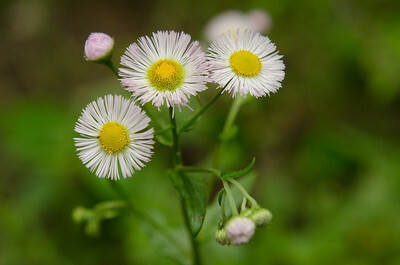 A showy fleabane (erigeron speciosus) shows off newly blossomed flowers in southern Ontario woodland. Hurds Lake, Ontario, Canada. 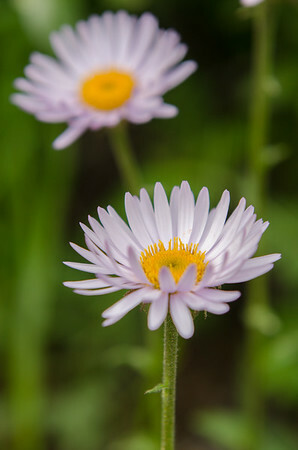 Subalpine fleabane (erigeron peregrinus) in Wilcox Pass. Jasper National Park, Alberta, Canada. Native to the Canary Islands, the tree houseleek (aeonium tabuliforme) is a sub species of crassulaceae family. St. Michaels Mount. Cornwall, England.